Happy Thursday everyone! 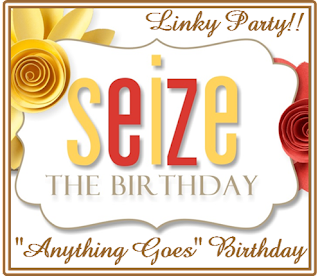 It’s time for a new challenge, at Seize the Birthday!! For this challenge we are going with the ever popular “No Topping” so the sky is the limit. It’s my niece’s 6th birthday this weekend, so I thought something fun and festive was in order. 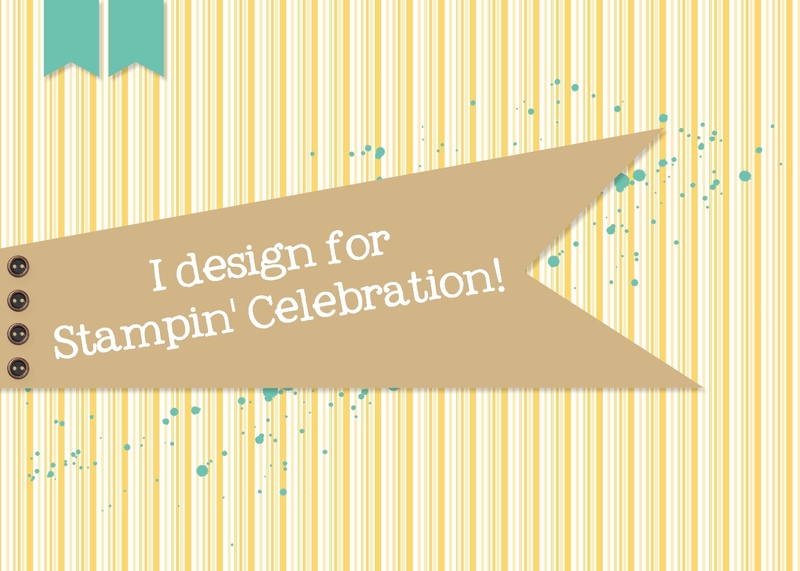 I can’t believe it’s taken me this long to ink up the Balloon Celebration stamp set – so many more possibilities with this one! As always, our challenge is open for two weeks, until June 28th at 9 am, so there’s lots of time to link up your creations – you can check out our challenge rules here. 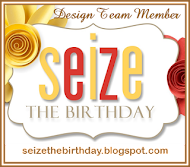 My fellow Design Team members have created some fabulous cards, so please check them out and be inspired! Nancy, Glenda, Colleen, Sharyn, Jodene, JoAnn, Marzena, Shirley, Vicki, Barbara, Patti and our Guest Designer this month, Mynn! We can’t wait to see what you create!! !